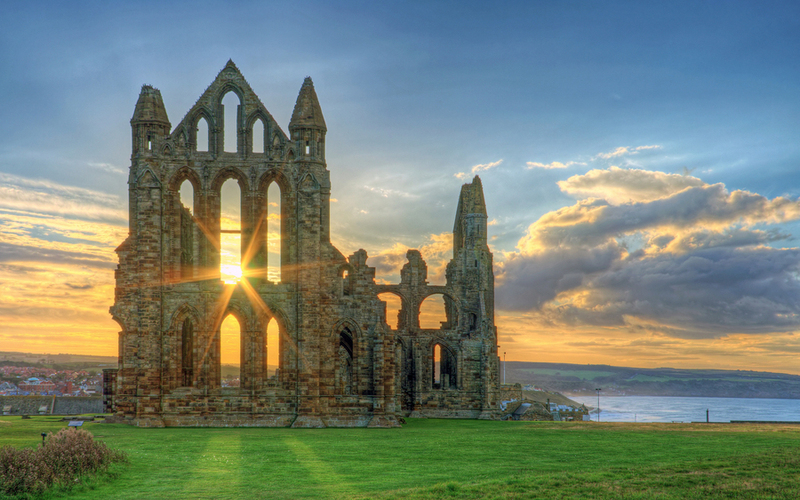 My idea of a perfect vacation is a trip full of history, gorgeous architecture, and haunting landscapes. I adore ancient ruins taken over by nature, cemeteries so timeworn you can no longer read the names engraved upon the headstones, breathtaking castles and old cities and towns bursting with historic and stunning landmarks. This is what I love and why I was inspired to write about five magnificent and historic places for vampire lovers to visit. 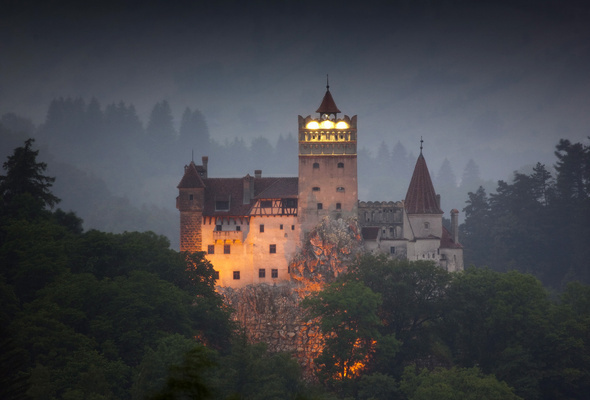 Bran Castle is known to the world as Dracula’s Castle and it’s swarmed by tourists every year for this very reason. Even though, historically speaking, it’s not actually the real home of the legendary Dracula (read more about that here) it is an excellent place for vampire fans to visit. The castle itself is absolutely beautiful inside and out and it boasts an incredible view of the surrounding landscape. There are tours visitors can partake in, as well a shop where you can buy a variety of Dracula themed goodies. Poenari Castle in Brasov, Romania was the residential castle of Dracula, the castle Vlad Tepes actually lived in. It’s not as popular as Bran Castle due to it being difficult to get to and the fact that the castle is partially ruined. But in spite of that it’s still an excellent place to visit. 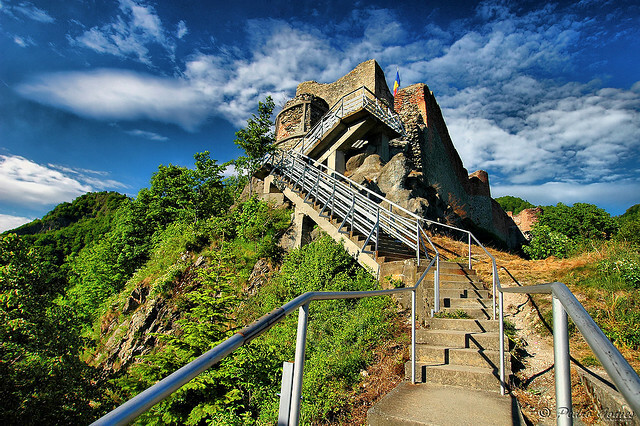 Poenari Castle is not a tourist trap like so many other historic sites, which makes it a lovely place to visit. There may not be many activities to do there, but the castle is beautiful and the view there is amazing. Located in London, England, the Highgate Cemetery is one of the most beautiful cemeteries one will ever see. It’s mysterious, eerie and full of breathtaking statues and mausoleums – and it’s also the home of the supposed Highgate Vampire. In 1970 it was believed that the cemetery had been taken over by a vampire, and to this day vampire fans continue to visit in the hopes of catching a glimpse of something dark and bloodthirsty among the ruined graves. New Orleans may be nothing more than a big drunken party for some, but to the vampire lovers this is a place of history and enthralling darkness. 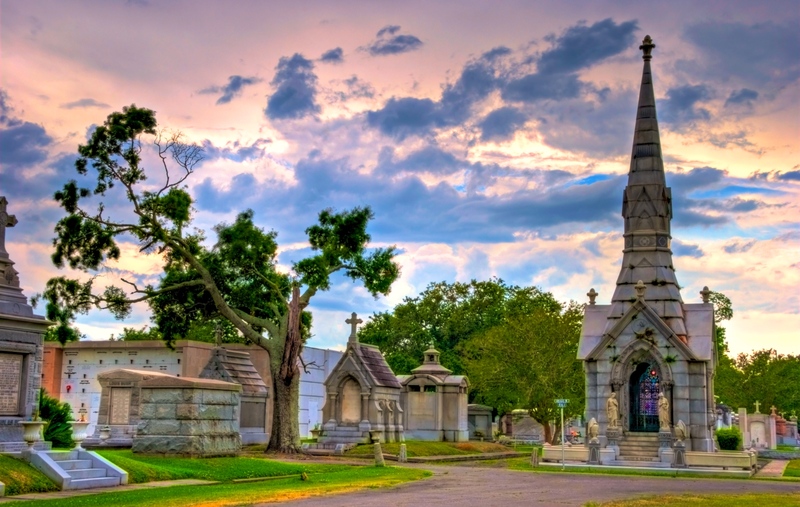 In New Orleans you can attend vampire balls, go on vampire tours and view gorgeous cemeteries. The home of Anne Rice’s most famous vampires, this is a fantastic city for fans of The Vampire Chronicles to visit. There are many many places vampire fans can travel to, but personally, these are the five that I would love to visit the most. Have actually been to New Orleans, and would love to visit the others. But I’d also love to take a trip through Styria, setting for Joseph Sheridan Le Fanu’s CARMILLA. All those mountains and forests, abandoned castles and monasteries. Oh yeah! New Orleans is going to be a good place now for The Vampire Dairies fans too.